Once you have been blogging for a while, you’ll come to a stage when content might be irrelevant. Sometimes it’s just old news and that’s all there is to it. Other times you can update and republish it to keep it relevant for your readers. Use the basis of a category of blog posts as a starting point to expand on into an eBook or eCourse. 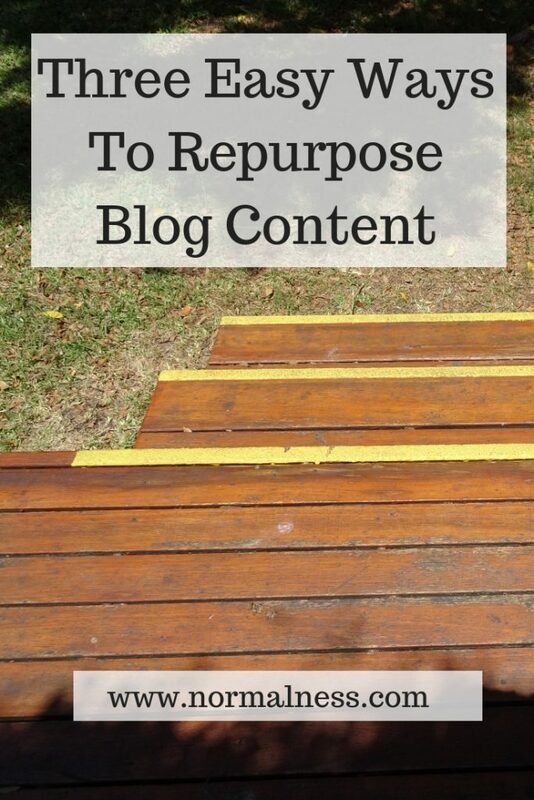 Of course, these are just a few very basic ideas about how you can repurpose blog content. It’s cliche, I know, but it’s your content, the internet is your oyster and the sky is the limit! 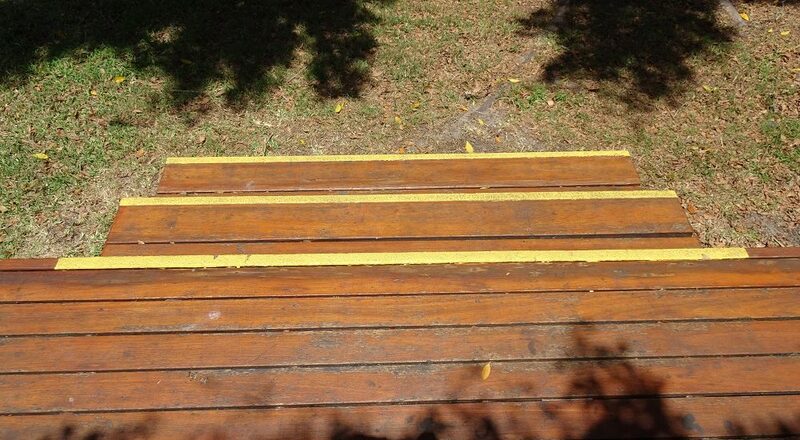 How do you repurpose content on your blog? A Simple “I’m Scared To Outsource” “hack”.